Commissioner Knaggs recently retired as the Western Territory Commander of the Salvation Army where he oversaw a $3 billion budget. Jim is a former student with City Vision University and he is helping to develop our strategy for partnering with the Salvation Army and similar organizations. He earned his Masters of Professional Study in Urban Ministries from Alliance Theological Seminary and a Bachelor’s in Business Administration and Management from Temple University. He is currently living in New Jersey near his grandchildren and working as a consultant. Major Hurula is the former Chief Financial Officer for the National Headquarters of the Salvation Army and currently serves as an Internal Auditor for The Salvation Army Western Territory. He also does financial consulting for nonprofit organizations in Western Michigan. A graduate of the Salvation Army College For Officer Training, Major Hurula has served the Salvation Army for over 40 years in numerous leadership positions across the country that updated and reorganized the Salvation Army’s financial systems. As a national project manager for the Salvation Army, Major Hurula led a national initiative called eQuip for Success, in conjunction with the Beaumont Foundation of America, to establish some 200 computer labs across the country to benefit the under-served in America. Major Hurula holds an MBA from Olivet Nazarene University. Lorraine Minor is the Director of the Servant Leadership Training Institution at the City Union Mission in Kansas City, MO. She received an M. Ed. in Adult and Occupational Education from the University of Missouri at Columbia. Aside from her work at City Union Mission, where she has served in various capacities for over 25 years, she has been an instructor at Central Missouri State University and a consultant for the Missouri State Department of Education. 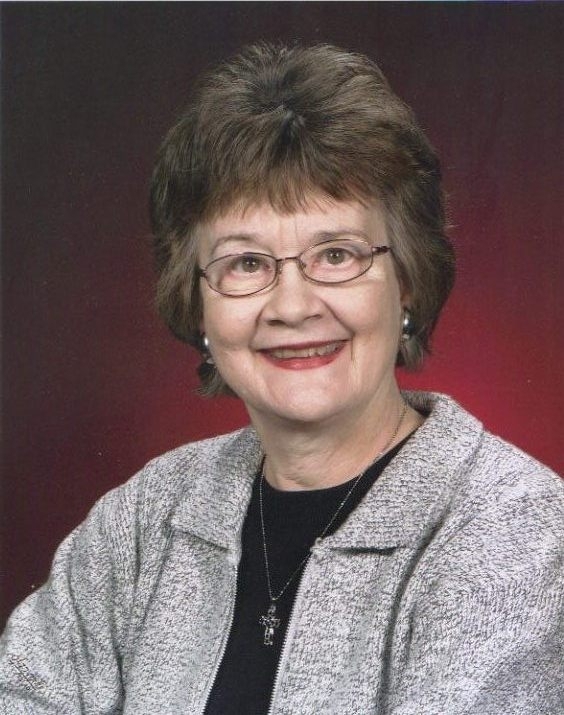 She has served on several boards, including 12 years as a Trustee of the Association of Gospel Rescue Missions. She has also written countless articles, staff training manuals, and client curricula for work in urban ministry to the poor and homeless. Dr. Amanda Forbes is the Executive Director of Trinity Education, which has the vision of “every church a college.” Her previousu organization, CaCHE, operates church-based education programs serving the poor in Nairobi, Kenya. She has developed curricula for a National Endowment for the Humanities funded project and the Women Leaders of Tomorrow program in Pakistan and has served as an Associate Editor with Reconsidering Development. She also helped to found a grant-funded interdisciplinary initiative at the University of Minnesota. She graduated from the nation’s top graduate school of education, Vanderbilt University (M.Ed. ), as well as Pepperdine University (B.A.) and the University of Minnesota (Ph.D. in Educational Policy and Administration with a specialization in Comparative and International Development Education). Dr. Jay Gary is the former Graduate Program Director in School of Business of LeTourneau University. He previously served as the Program Director of a Master of Arts in Strategic Foresight at Regent University. He also previously served as the Alliances Manager for the Laussanne Movement. He also served as the National Director for the Institute of International Studies, where he managed a 10-person team to develop the Perspectives on the World Christian Movement course, which has become the most widely used course in training Christians about global missions. Dr. Brad Smith is the President of Bakke Graduate University, which is focused on developed global, urban, transformational leaders. He previously served as the President of Leadership Network, which was founded by Bob Buford. He previously served as the Director of New Programs for the Center of Christian Leadership in Dallas Seminary. He received a Bachelor of Business Management from Texas A&M, Masters of Theology for Dallas Theological Seminary, Doctorate from Bakke University. Dr. Walker Tzeng is the Executive Director of the World Evangelical Theological Institute Association (WETIA). He also serves as the Chief Operating Officer of Olivet University. He serves on the board of Association for Biblical Higher Education and the National Association of Evangelicals. He is on the International Leadership Forum of the World Evangelical Alliance and formerly served as their IT Director. He received his B.S. in Cybernetics from UCLS, his M.Div. from Olivet University and his D.Min from Olivet University. Matthew Henry has been the Chief Information Officer at LeTourneau University from 2006 to the present. He is a member of various professional organizations, such as the Association of Professional Futurists and the Association for Computing Machinery (ACM). One of his chief interests is in using technology and innovation to transform Christian higher education.